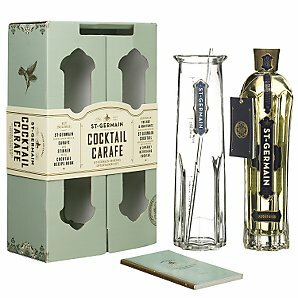 Restaurants | Cocktails for Everyone! 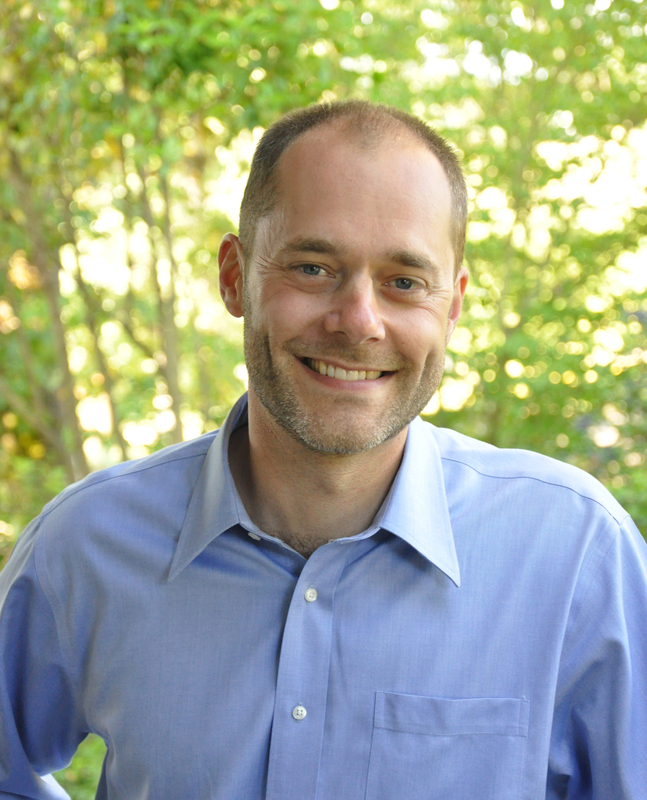 Alex Sokol Blosser of Oregon’s Sokol Blosser was my guest on Episode 28. 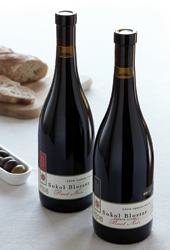 Find out more at www.sokolblosser.com. Cheers and very Happy Holidays to you and yours! 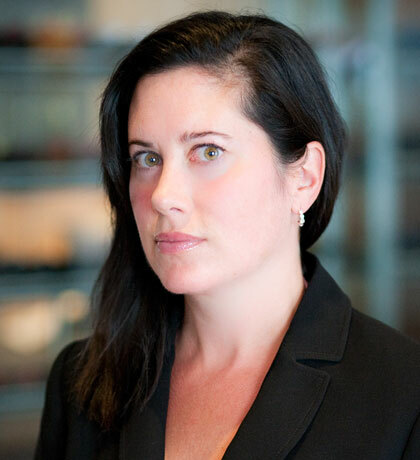 Day 20 takes us to one of my favorite Boston restaurants, L’Espalier…I was so happy to have Sommelier Kate Moore (a fellow BC grad) as a guest on Episode 24. 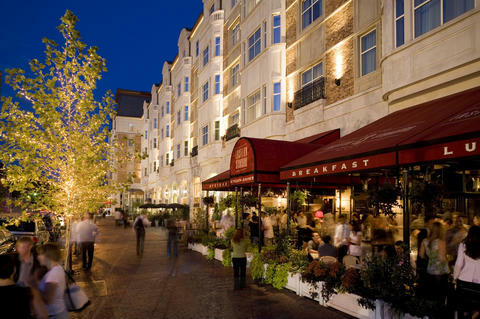 L’Espalier is in the heart of the Back Bay, adjacent to the Mandarin Oriental Hotel. Under Chef, Proprietor, Author and now Farmer Frank McClelland’s stewardship, L’Espalier has consistently been rated at the top of national and local best restaurant lists (Zagat, Boston Magazine, Frommer’s Travel Guide, Wine Spectator, among them), serving sophisticated and modern New England-French cuisine, with an emphasis on artisanal and New England ingredients. To that, add a gift set of wine from Jordan Vineyards. 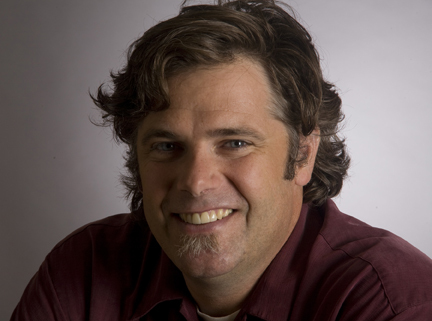 I’ve long been a Jordan fan, and was thrilled to have CEO John Jordan as my guest on Episode 26. 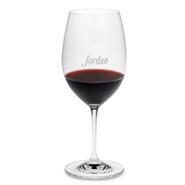 Since their inaugural 1976 vintage, Jordan wines have been renowned for their consistency and elegance. Tucked into the hills in Alexander Valley, just north of Healdsburg in Sonoma County, they are dedicated to winemaking, hospitality and the joys of the table. 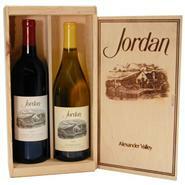 A beautiful wooden box set of the 2008 Jordan Chardonnay & 2006 Jordan Cabernet Sauvignon would delight any wine lover on your list ($90). Include a beautiful Riedel Vinum Engraved Chardonnay ($24) or Bordeaux ($29) wine glass, so they can enjoy their gift in style. 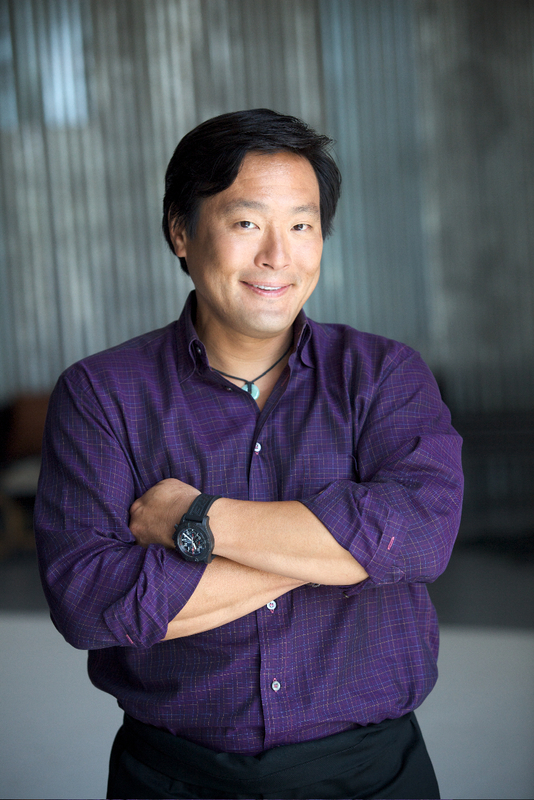 I have long been a fan of Chef Ming Tsai and his fabulous restaurant Blue Ginger, so I was thrilled when he was my guest on Episode 21 in October. 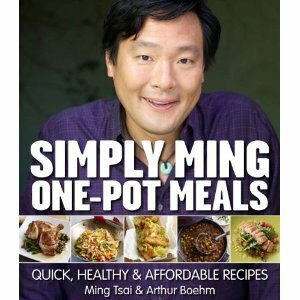 A great gift idea for the home chef in your life is a copy of Ming’s latest book “Simply Ming One-Pot Meals“. As someone who loves to cook, but not clean up, this is ideal! The book has 80 one-pot recipes that can be created quickly and healthfully, with relatively inexpensive ingredients….many recipes can serve 4 people for under $20. Ming focuses on seven cooking methods: braise, wok, sauté, roast, high temp–which includes steaming and flash frying–soup, and toss. 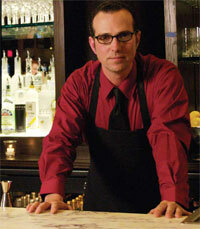 He offers preparation tips and drink suggestions, and each recipe is accompanied by a full-color photo. List price is $29.95 ($19.77 on Amazon). 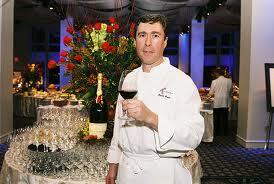 To this, add a gift card to Blue Ginger, his beautiful restaurant in Wellesley MA. Ming and his team create award-winning cuisine that harmoniously blends ingredients and techniques from the East and the West. The menu offers signature items including the Sake-Miso Marinated Alaskan Butterfish (my favorite) and the Garlic-Black Pepper Lobster as well as seasonal dishes. All breads, crackers, ice creams and desserts are made in-house by the pastry department. Blue Ginger also has a beverage menu that really complements their East-West cuisine. 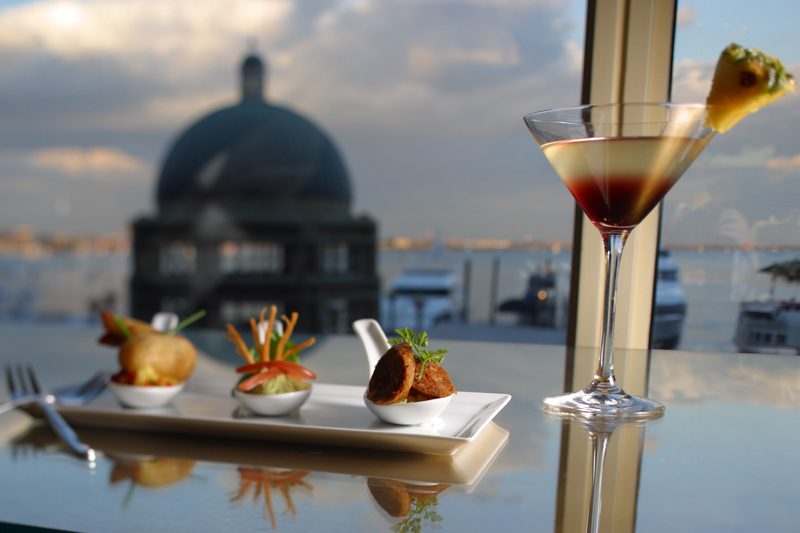 Signature cocktails include the Blue Ginger Gimlet and the Golden Goose, a ginger-infused vodka martini, and they have an extensive wine cellar. 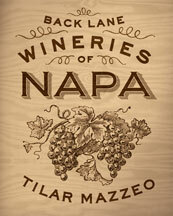 Day 16 takes us back to Tilar Mazzeo (Episode 12) who was noted as part of a Day 1 gift (Veuve Clicquot)….we’re mentioning her again because she also wrote two fabulous books called “Back Lane Wineries of Napa” and “Back Lane Wineries of Sonoma”, which would be perfect gifts for someone planning a trip to wine country in 2011. 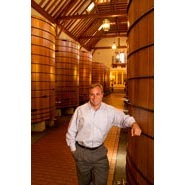 It’s easy to Google ‘Napa wineries’ and end up with plenty of big name wineries with daily tours and souvenir shops. But what of those off the beaten path? 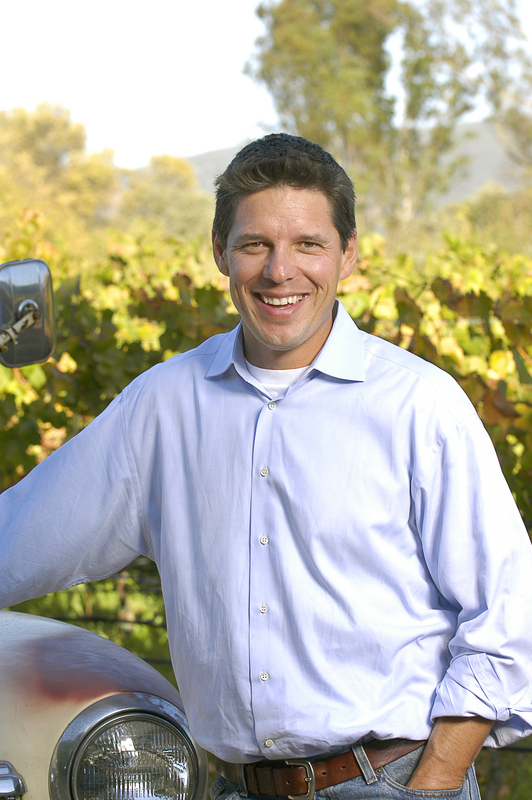 Back Lane Wineries of Napa and its sister book for Sonoma are guides to small wineries making quality, hard-to-find handcrafted wines. These books take the reader off the highway to friendly, down-to-earth establishments where the wines are made by on-site proprietors. 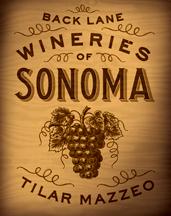 More than 70 wineries are profiled in each volume, as well as Wine Tasting Essentials, Wine Shipping Services, an overview of the area, ideas about how to plan an itinerary, the etiquette of tasting, general prices, and much more practical information, all packaged into a perfectly sized volume. List price for each is $19.95, but only $13.57 on Amazon.com. Add to these a few bottles of delicious Ceja Vineyards wine, made by Amelia Ceja, President of Ceja Vineyards, who was my guest on Episode 20, and was featured in “Back Lane Wineries of Napa” (p. 253). 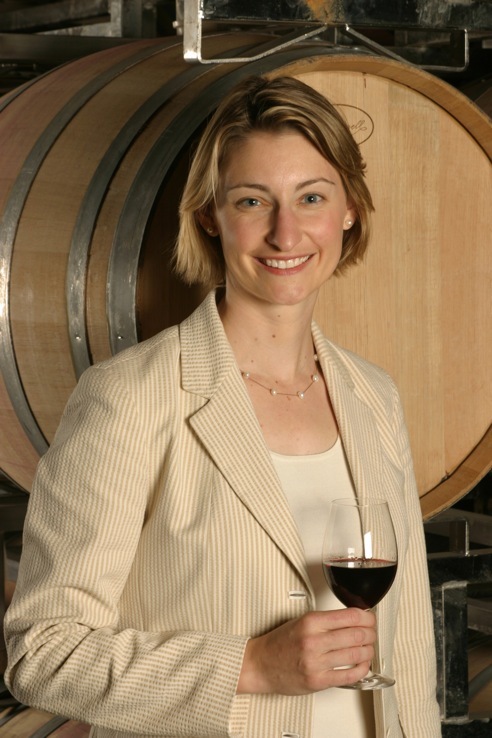 Ceja Vineyards is a family owned winery which makes 10,000 cases per year of award winning wine, and Amelia is the first Mexican American woman president of a wine production company as well as host of the video series “Salud Napa Valley”. 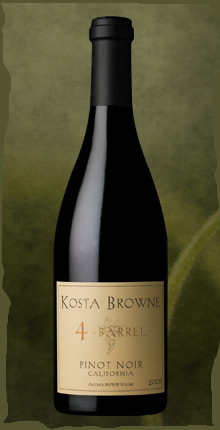 They have a Holiday Trio which consists of Ceja 2006 Sonoma Coast Pinot Noir, Ceja 2006 Sonoma Coast Syrah and a Ceja 2006 Napa Valley Cabernet Sauvignon, which normally retail for $134, but are only $75 for the holidays. Two great ladies, two great gifts. 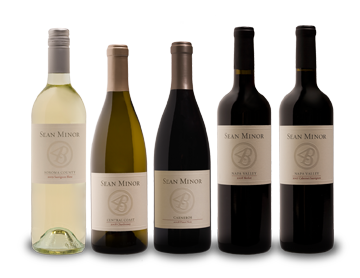 A fun and fabulous gift idea for that person on your list who has everything would be tickets to an amazing wine dinner or tasting, no matter which part of the country they’re in. 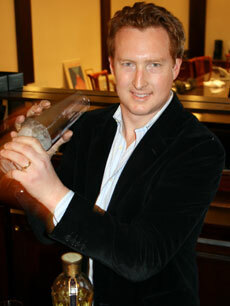 Chef Daniel Bruce, who was our guest on Episode 26 has lots of options for you to choose from. 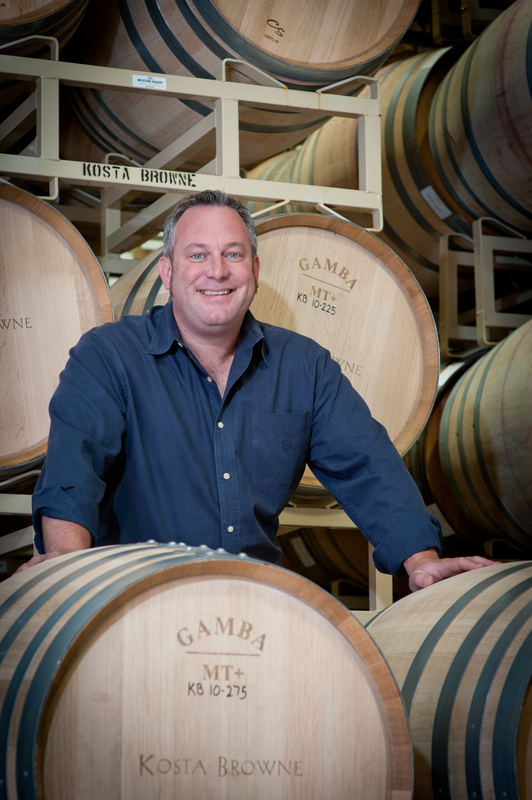 As the founder of the internationally renowned Boston Wine Festival, the nation’s longest running food and wine pairing series, Chef Bruce lines up dozens of the top winemakers and producers over a four month time span. Due to the success of the BWF, he has also launched similar festivals in the French Quarter, Washington DC and Berkeley CA. 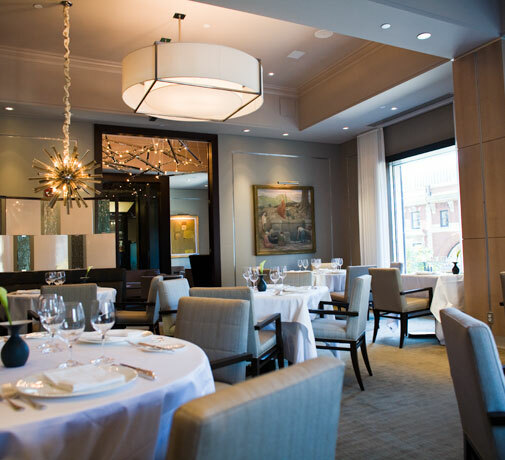 You could also give a gift card to Chef Bruce’s award winning restuarant, Meritage at the Boston Harbor Hotel, where he pairs more than 200 dishes each year with outstanding wines from around the world. 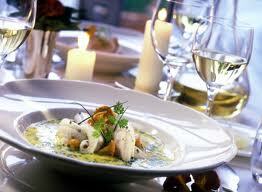 Large and small plates are offered for each item on the menu, and matched with complementary wine flavors. 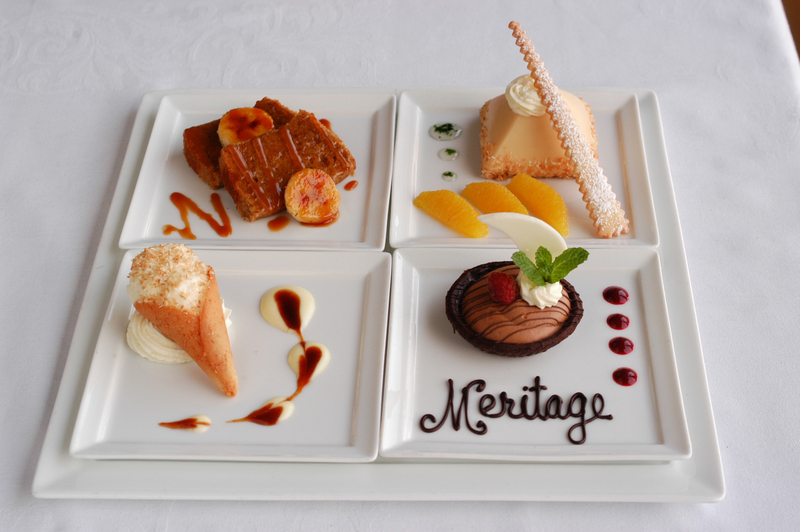 Meritage has a 12,000-plus bottle wine collection which boasts over 850 different varieties. Why not buy tickets for yourself while you’re at it…you’ve been good!